Today, this Dunkin' Donuts Near Me is open from 05:00 - 23:00. This Dunkin' Donuts Near Me is now OPEN. 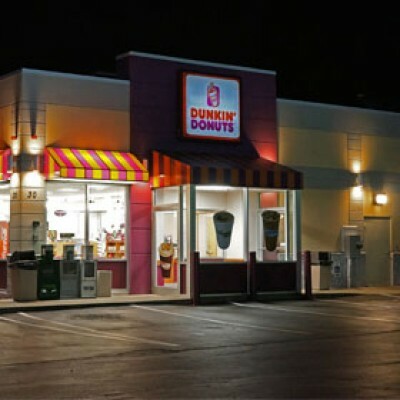 Dunkin' Donuts Near Me location is 10631 Hardin Valley Rd 37932 Knoxville. If you want to know what times does Dunkin' Donuts Near Me close today: It will close at 23:00.